They came at just the right time. Work had been bubbling up like a geyser before me, and I was swamped. Just when I was feeling overwhelmed, I saw two small faces peering at me through my office window. I went outside my office door to investigate and I found them--five young children, accompanied by their pregnant mother. She had come to our office to pick up literature--her boys and girls were there to see our soft-touch fetal models which show the child in the womb at various stages of development. The children squealed in delight as I handed them each of the fetal models. To say they were excited would be a vast understatement. Their mother took one of the larger fetal models to compare it with the child growing inside her. It was truly a touching sight. Seeing the miracle of life through the eyes of these precious children was a tremendous gift. It reawakened my sense of responsibility for educating the public about the sanctity of human life. I handed each of the children a parting gift--a fetal model to take home with them. They were thrilled. And I was exuberant, knowing our work to restore protection for innocent life is not in vain. Click here for more information and to reserve your seats now. President Trump Continues to Defend Life! 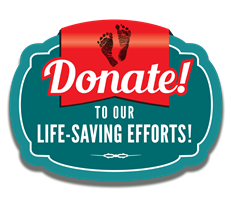 President Trump recently reminded people to vote for pro-life candidates. 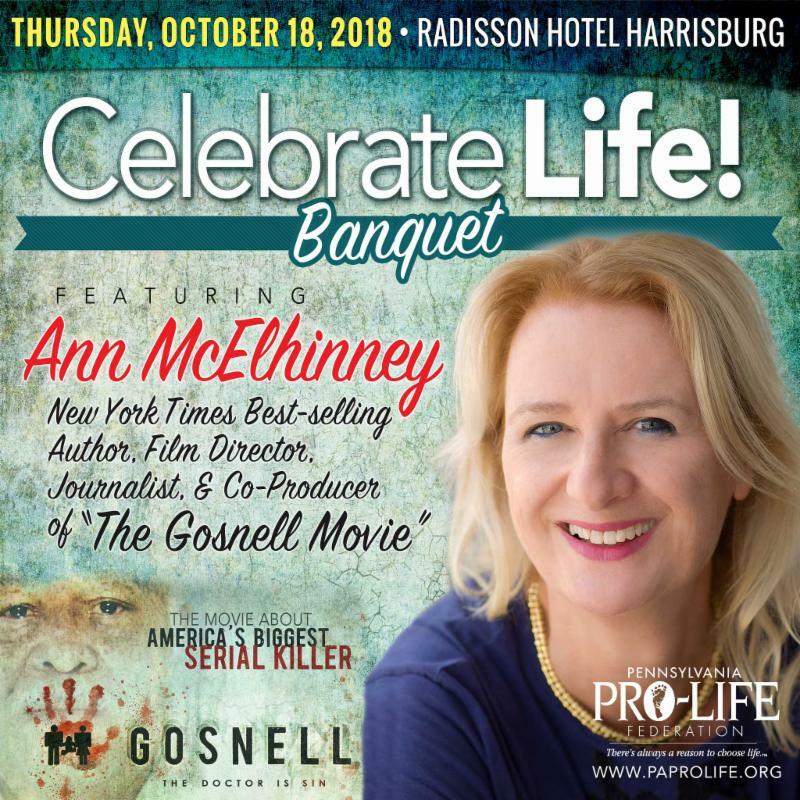 He was at the Susan B Anthony List's Campaign for Life Gala to remind people to vote for pro-life candidates during the 2018 General Election in the fall. He also announced the administration's new "Protect Life Act" designed to prevent abortion facilities from using Title X funding to promote abortion. 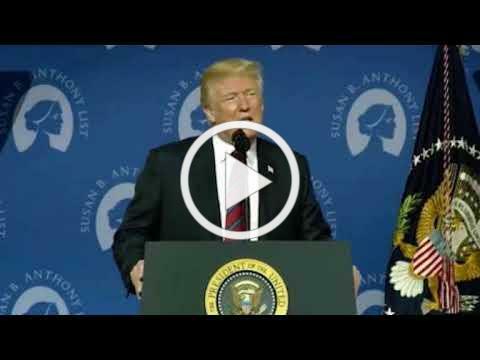 Check out this short clip from his speech!